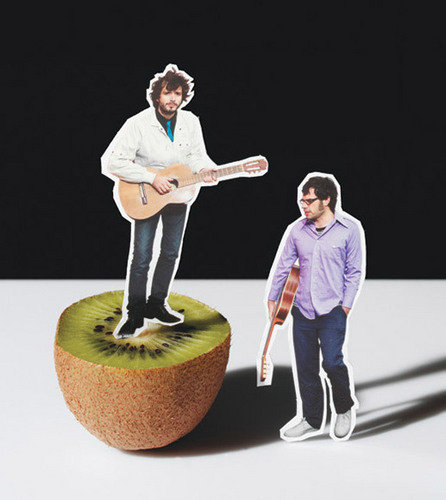 Flight of the Conchords. . Wallpaper and background images in the Flight of the Conchords club tagged: flight of the conchords bret jemaine kiwi cutout. This Flight of the Conchords fan art might contain टेनिस खिलाडी, टेनिस खिलाड़ी, टेनिस समर्थक, पेशेवर टेनिस खिलाड़ी, and प्रो टेनिस.